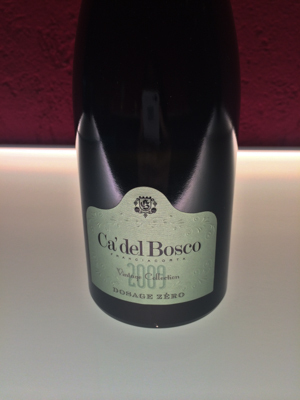 The name Ca’ del Bosco, means “house in the woods”, as the land the winery currently sits on was a small house in a chestnut forest purchased by Annamaria Clementi Zanella in the mid-1960’s as a holiday home. 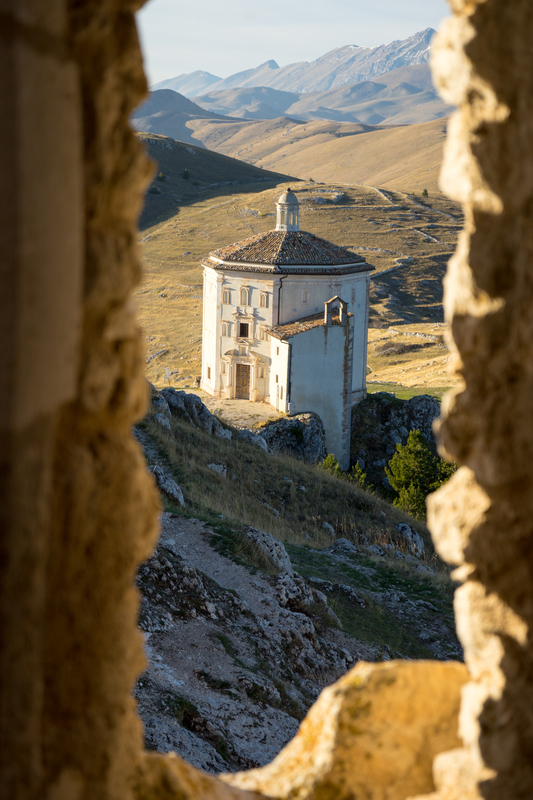 Her son, Maurizio Zanella, turned the small house into one of the most technologically advanced wineries in the world. Zanella was one of the first to begin producing Champagne-method sparkling wine in the area in 1976 (Berlucchi had already started to make Franciacorta and Ca’ del Bosco and Bellavista started shortly thereafter). 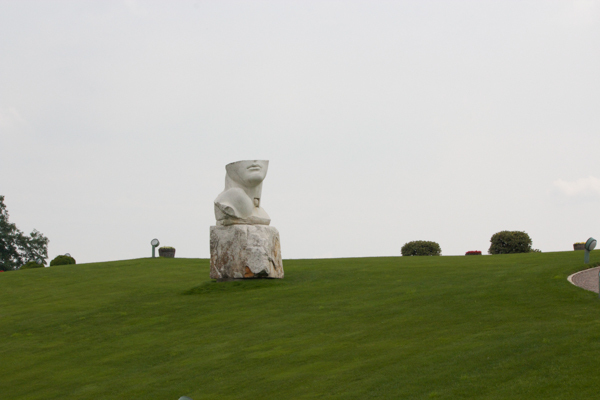 Ca’ del Bosco has 160 hectares of vineyards with streams, bridges, modern art and sculptures woven throughout. 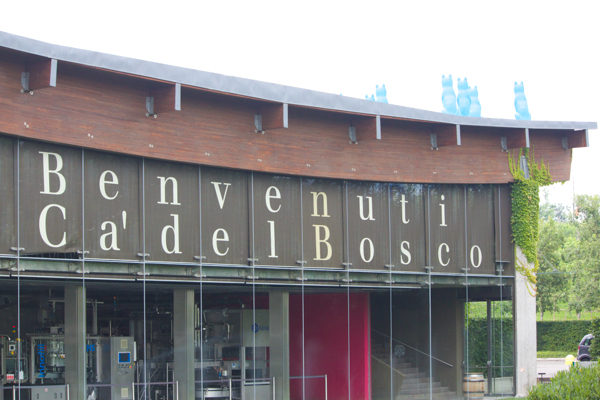 Although Ca’ del Bosco is a major producer in Franciacorta, producing about 1.5 million bottles per year (80% is sparkling wine), the winery does not feel industrial, as everything has been planned to maximize the aesthetic appeal. 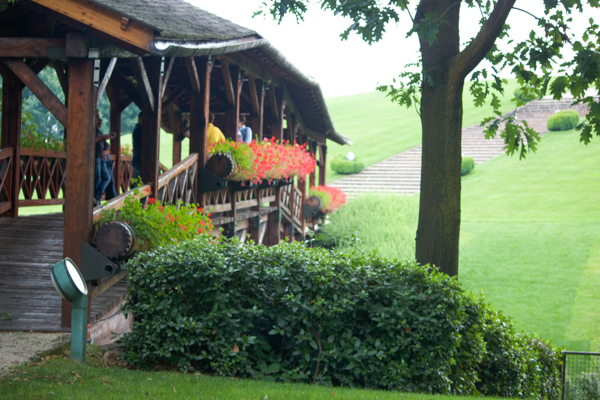 The zone of Franciacorta covers 6,000 hectares with 80 wineries producing 12 million bottles per year. 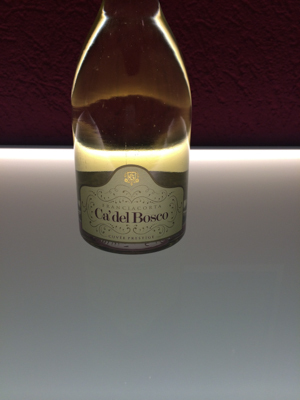 Ca’ del Bosco produces 14 types of wine: 7 sparkling, 2 white and 5 red wines. The sparkling wines are made of Pinot Nero, Chardonnay and Pinot Bianco grapes. 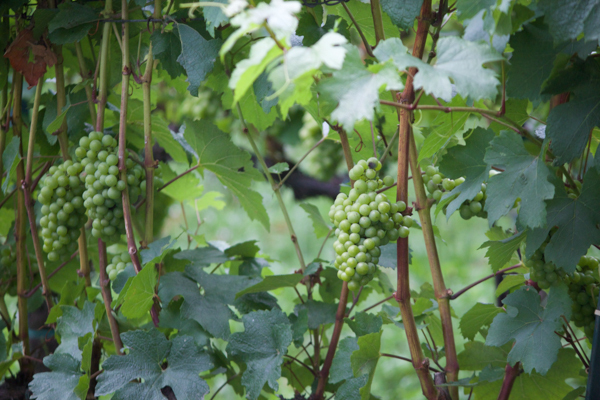 The white wines are made from Chardonnay and Pinot Bianco grapes. The red wines are made mainly from Pinot Nero, Merlot, Carmenere, Cabernet Sauvignon and Cabernet Franc. Our tour began in the afternoon and the first vineyard we visited was of Chardonnay grapes. The vineyard is located right next to the winery and the grapes are picked quickly, over a few days, brought into the facility and cooled quickly to 12°C. Our guide carried only an iPad which she used to open all doors and control humidity, lights, etc. to the delight of our children. 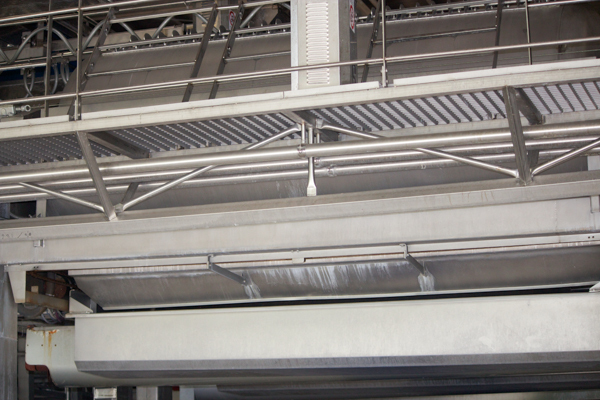 The grapes are then manually selected, washed in 3 air bubble vats and dried to eliminate any impurities. After they have been cleaned, the grapes will never be exposed to oxygen again until the bottle of wine is opened at home. 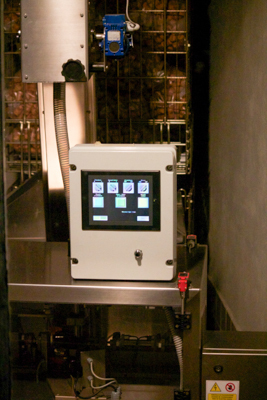 This completely oxygen-free process is to ensure the longevity of the wine and reduce the need for sulfites. 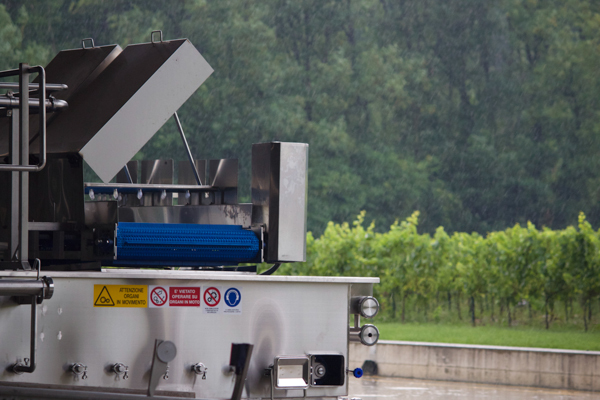 The process is not only free of oxygen but also uses gravity at every stage to ensure the grapes, juice and wine are as delicately transported as feasible. 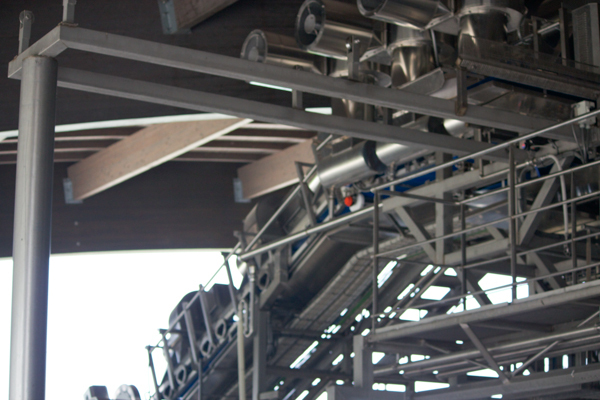 The grapes are placed into presses before being transported to the stainless steel tanks, vats or small oak barrels. They have different steel tanks for the whites than for the reds. They also have what they call a “flying tank” which works a bit like a lift to take the wine to 3 different levels and gently transfers the wine between tanks by using gravity. 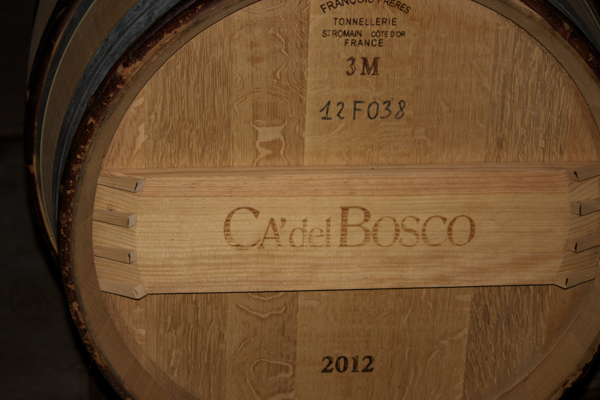 The wine is then placed in French barriques and is held at 12°C and humidity controlled. 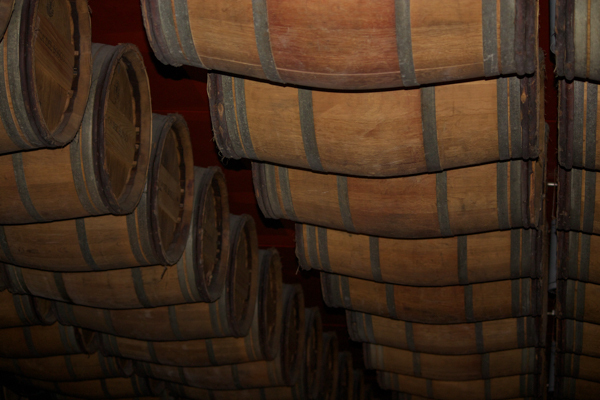 The ceiling of the barrel room is lined with old barrels, not only for aesthetic reasons but they also help to preserve the humidity. 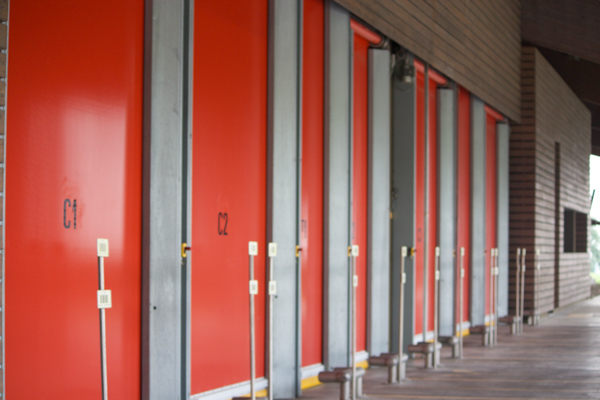 The white and sparkling wines spend up to 12 months in wood and the red wines up to 24 months. The oenologist and the lab then make the blends from up to 26 still wines to create the sparkling wines. 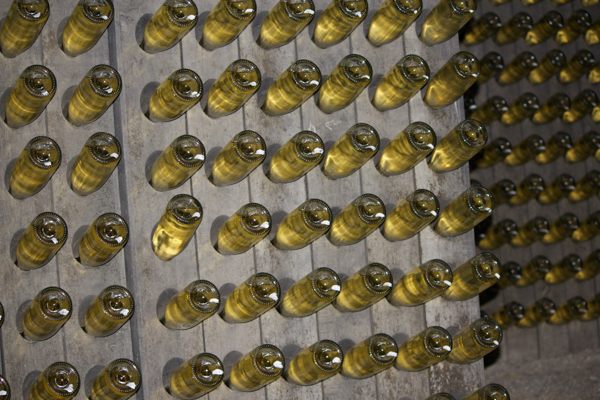 The wine is then bottled, filled gently from the bottom, and corked. 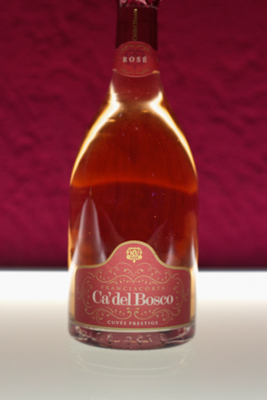 Ca’ del Bosco has it’s own bottling plant and a stringent quality control tests for the corks to ensure they have control over the entire process. The sparkling wines then have sugar and yeasts added (except the Pas Dosage) and are aged for an extended period of time on the lees (28 months to 7 years) in the bottle. They then go through the standard Champagne method of remuage (bringing the sediment into the neck of the bottle) and disgorgement (except that there is no oxygen in the process). Bottles are marked individually to guarantee full traceability. The results are fantastic with their top sparkling wine, Annamaria Clementi, considered to be the top Franciacorta. 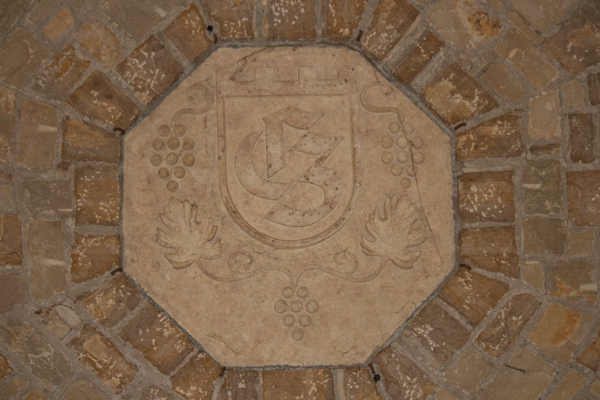 Both their still white wines, Curtefranca Bianco and Chardonnay are also considered to be top examples of the region. Their Maurizio Zanella is their best-known red wine but Curtefranca Rosso and Pinéro also get good marks. 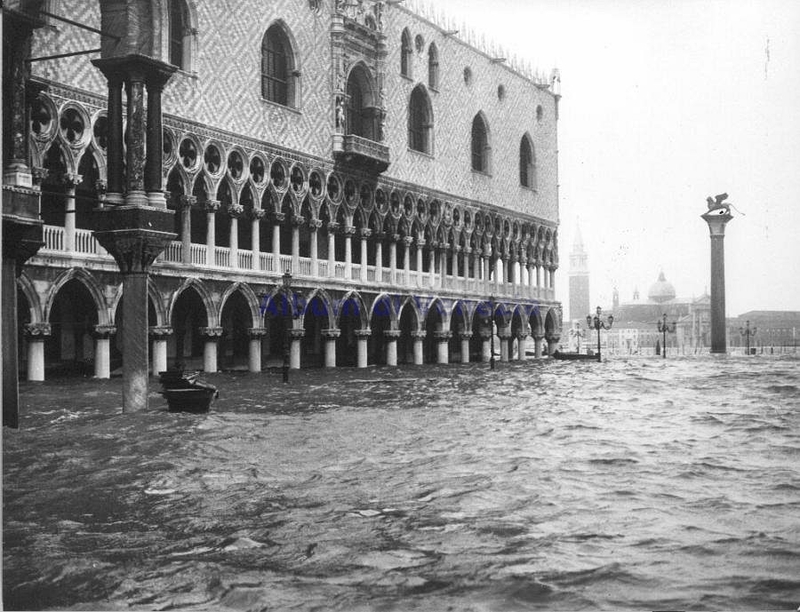 Note: The highest Gambero Rosso and Veronelli rating is 3. 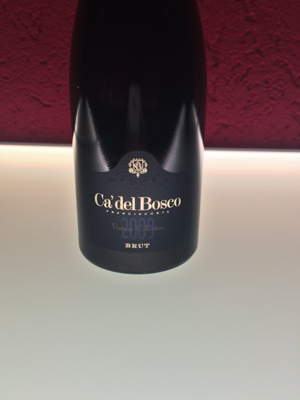 Ca’ del Bosco Franciacorta sparkling wine has 3 lines starting with their entry wine, the Cuvée Prestige, next is the Vintage Collection and finally their top line, Annamaria Clemente (named after the founder’s mother). The classic Brut Cuvee Prestige is a fresh and crisp sparkling wine made from 75% Chardonnay, 15% Pinot Nero and 10% Pinot Bianco. The grapes come from 134 different vineyards vinified separately, which are then mixed with at least 20% vintage wine. It spends 28 months on the yeast. It has been produced since 2007. The rosé version of the Brut Cuvée is delicate and fragrant. 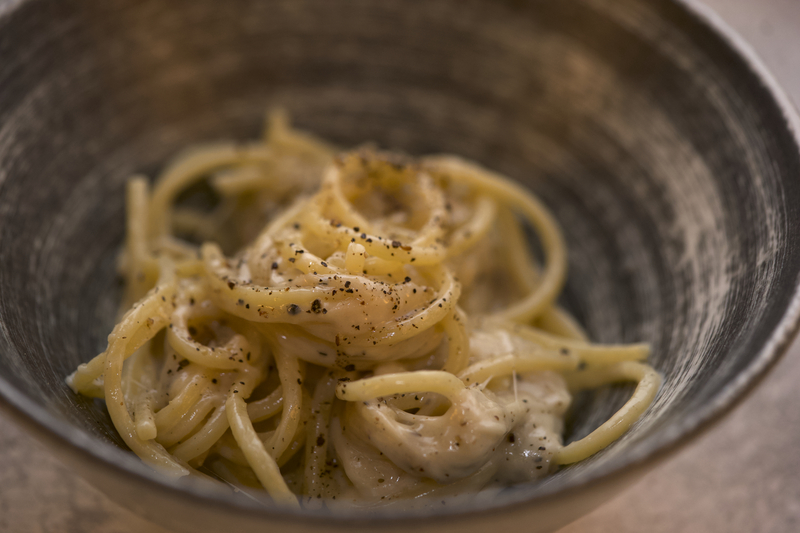 It is made with Pinot Nero and Chardonnay grapes. The pink colour is achieved by macerating the must on the skins of the Pinot Nero for a few hours after pressing. It has been produced since 2005. 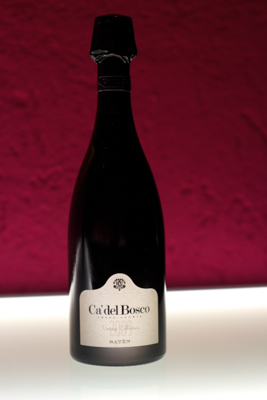 Dosage Zéro is pure as no syrup is added when the wine is disgorged unlike the other Franciacortas. 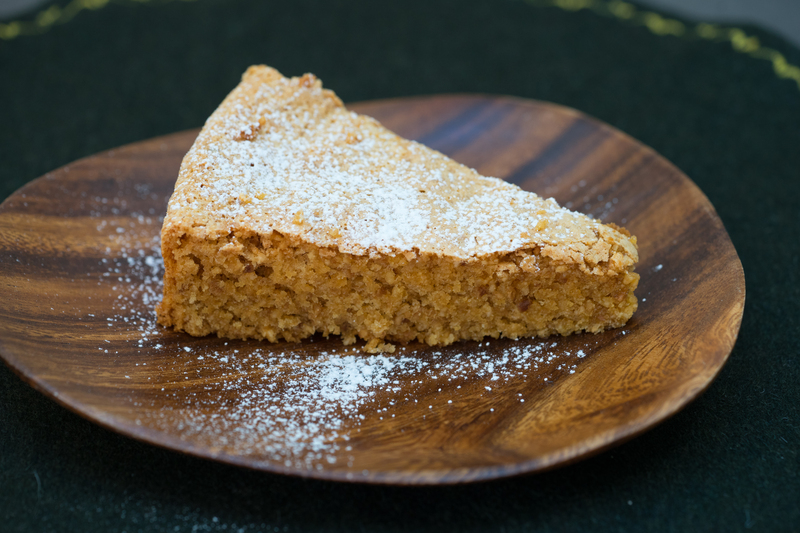 It is made from Chardonnay, Pinot Bianco and Pinot Nero grapes. The base wines are fermented in small oak barrels for 5 months and then go into maturation tanks for 3 months to clear before being blended. It matures on the lees for 40 to 48 months. It has been produced since 1978 but only became vintage in 1991. There are 30,000 bottles produced when made. Brut is made only in the finest years from Chardonnay, Pinot Bianco and Pinot Nero. It spends 7 to 8 months in barrique and 39 to 48 months on the lees. It is a wine for special occasions. 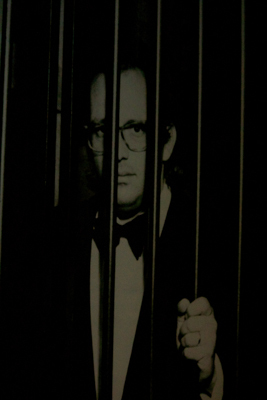 It has been produced since 1978 but only became vintage in 1991. 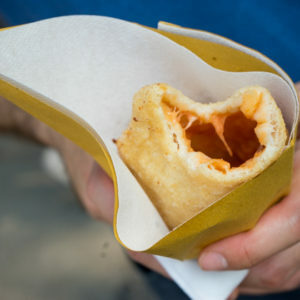 Saten is named for its silky mouth feel (the word “saten” is similar to seta, Italian for silk). It is a blanc de blanc (made from only white Pinot Bianco and Chardonnay grapes). 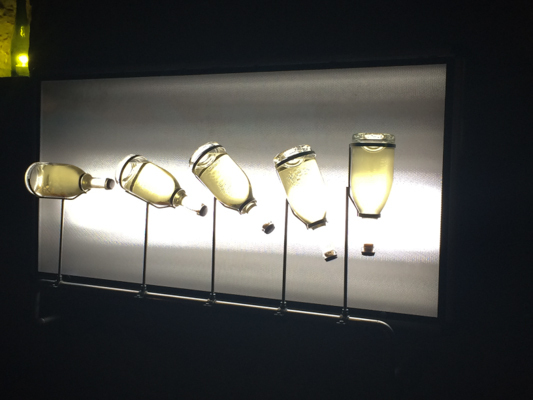 While sugar and yeasts are added to create a second fermentation in the bottle, less sugar (20mg vs. 24 mg) is added than to the normal Franciacortas. The still wines spend 5 months in barrique and then 2 months in maturation tanks to clear before being blended. It spends 40 to 48 months on the lees. It has been produced since 1978 but only became vintage in 1990. This is the wine we tasted during our visit. 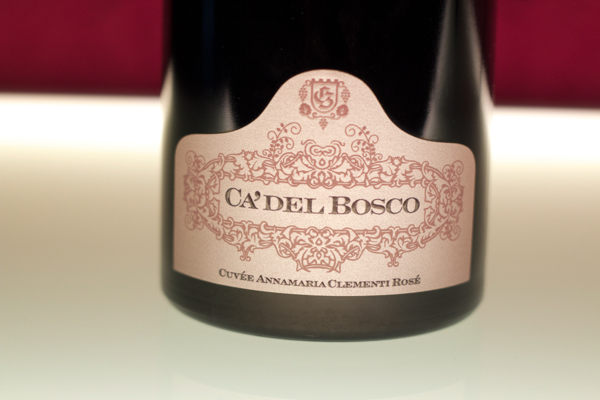 Annamaria Clementi is Ca’ del Bosco‘s top wine and is rich, full and complex. 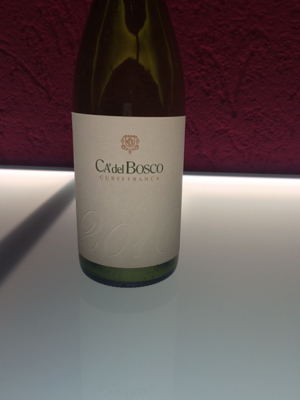 It is made from the best Chardonnay, Pinot Nero and Pinot Bianco grapes from the oldest vines and only in the best years. The base wines are fermented in barrique, which has been seasoned for 3 years. The wine then remains on its lees for 6 to 7 months and only the best 16 to 18 base wines are selected for blending. They are then fermented on the lees for 7 years. 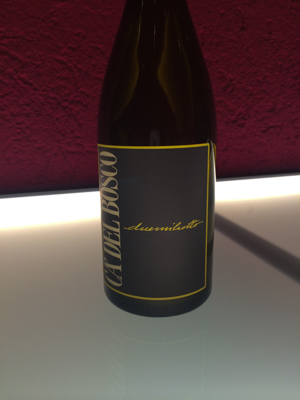 This wine has been produced since 1979 and was named Annamaria Clementi in 1989. There are 30,000 bottles produced when made. The rosé version of Annamaria Clementi is made from 100% Pinot Nero grapes. The grapes come from 3 vineyards. After pressing, they macerate with the skins for a few hours to take on the colour. The rest of the process is the same as for the Annamaria Clementi. 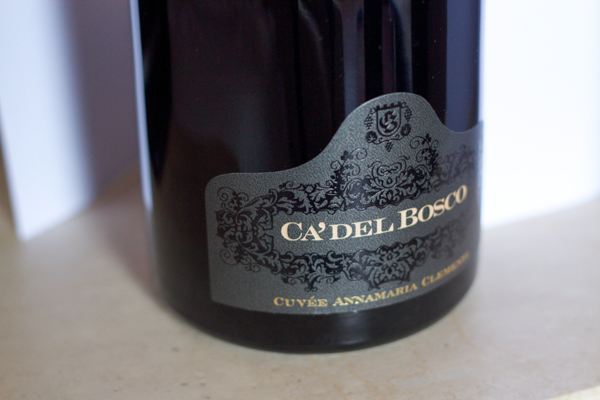 There are a total of 10,000 bottles made of both types of Cuvée Annamaria Clementi. Curtefranca Bianco is made from 80% Chardonnay and 20% Pinot Bianco grapes. 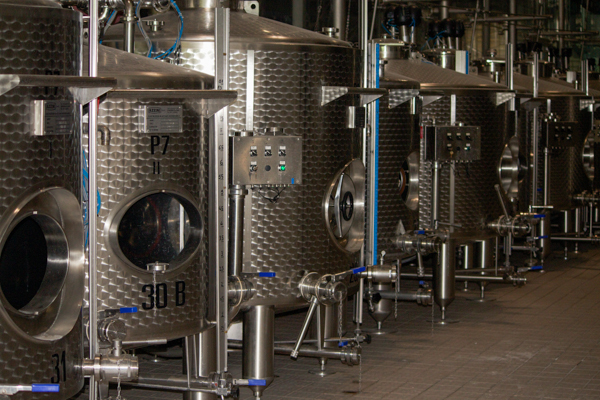 They are matured in steel vats for 8 months and then in the bottle for 2 to 6 months. This wine has been produced since 1972. There are 8,000 bottles produced every year. Chardonnay is made from 100% Chardonnay grapes and is matured in small oak barrels for 8 to 9 months and in the bottle for 24 to 30 months. Curtefranca Rosso (previously named Franciacorta Rosso DOC then Terre di Franciacorta) is a blend of mainly Merlot, Cabernet Franc and Cabernet Sauvignon, sometimes with small amounts of Barbera and Nebbiolo grapes. 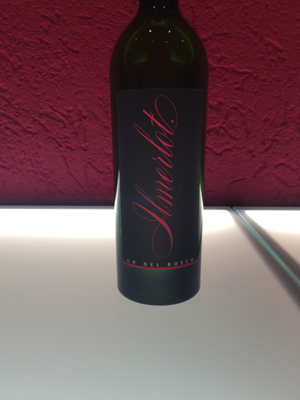 It is matured in steel and wood for 2 years and then in the bottle for 8 to 12 months. It has been produced since 1975. There are almost 45,000 bottles produced every year. Maurizio Zanella is a blend of Cabernet Sauvignon, Merlot and Cabernet Franc. It is macerated on the skins for 22 days. The individual grape musts are separately aged in small oak barrels (60% new) for a few months. The wine is then blended and aged again in barrique for another 12 to 14 months and then in the bottle for 3 years and 8 months to 5 years and 3 months. It has been produced since 1980. 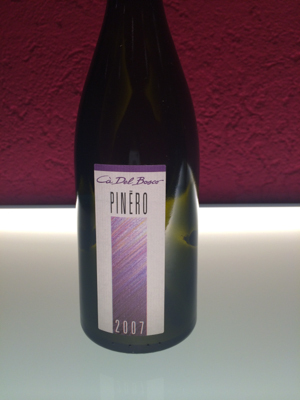 Pinéro is made entirely from Pinot Nero grapes. The grapes are macerated on the skins for 17-20 days. They are matured in barrique (half new) for 11 to 13 months and then in the bottle for 2 to 3 years. 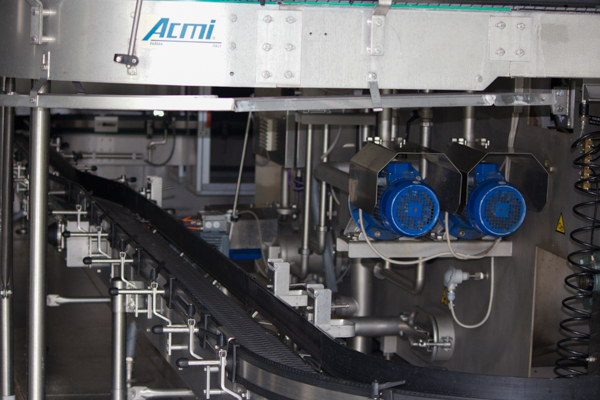 There are about 13,000 bottles produced per year. This wine has been produced since 1983. There are 11,000 bottles produced a year. 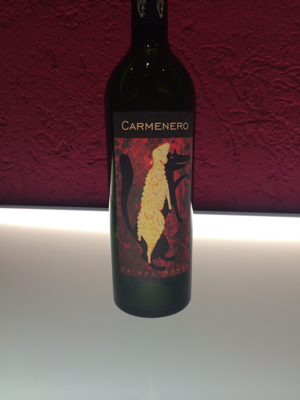 Carménèro is made entirely from the Carmenère grapes. The grapes are macerated on the skins for 20 to 23 days. They are matured in barrique (65% new) for 10 to 17 months and in the bottle for 4.5 to 6 years. It has been produced since 1997. Ilmerlot is made entirely from Merlot grapes. The must is macerated on the skins for 24 days. It is aged in barrique (65% new) for 12 months and in bottle for 4 years and 5 months. It has been produced since 1990. There are 6,000 bottles produced every year. Paid visits and tastings by appointment.